Real estate has been my profession for over 30 years. I have enjoyed helping clients with selling and also finding the right home for them. Whether they have to find a house in a weekend trip or can take their time over a long period of time it is always an adventure and all clients have their special needs when buying or selling. Transactions in real estate are not just business but are personal and I want to give the personal touch that is needed in every transaction. I am originally from Asheville, NC and graduated from Appalachian State University with a Business degree. I met my husband, Tim Griggs, who is originally from Hartsville and we married and I have been living in the Pee Dee since. I have 2 beautiful girls and one grandson. If you are moving to the area please allow me to guide you in your experience to make it an enjoyable experience. If you need to sell please give me the opportunity to provide a marketing plan for you to sell your property. My name is Elizabeth Thomas, and I am a native to Hartsville, SC. I attended Clemson University with a degree in Graphic Communications. 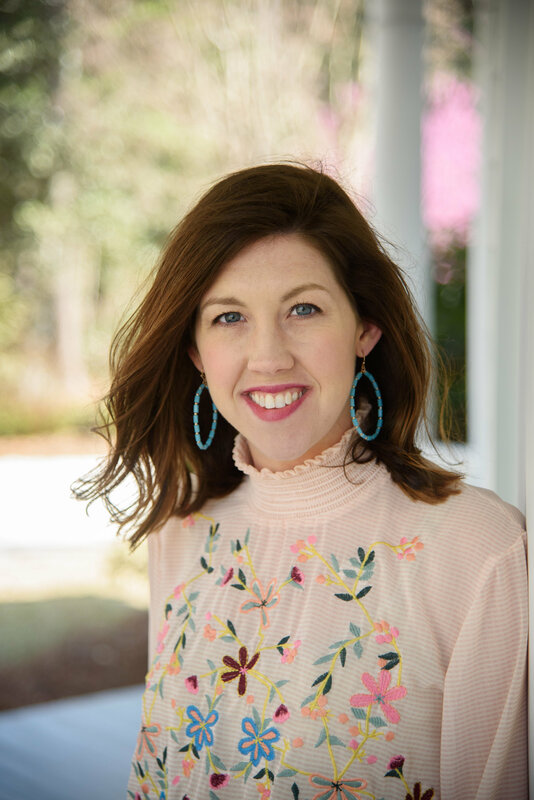 After graduating, I remained in the upstate for nine years, where I pursued a career in corporate marketing and customer service before making a career change into real estate. After having kids, my husband and I decided we wanted to raise our kids in our hometown and be closer to family. We recently moved back to the area and are so happy to call Hartsville, home again. Buying and selling homes can be an emotional adventure, one I would like to help make less stressful for you and yours. 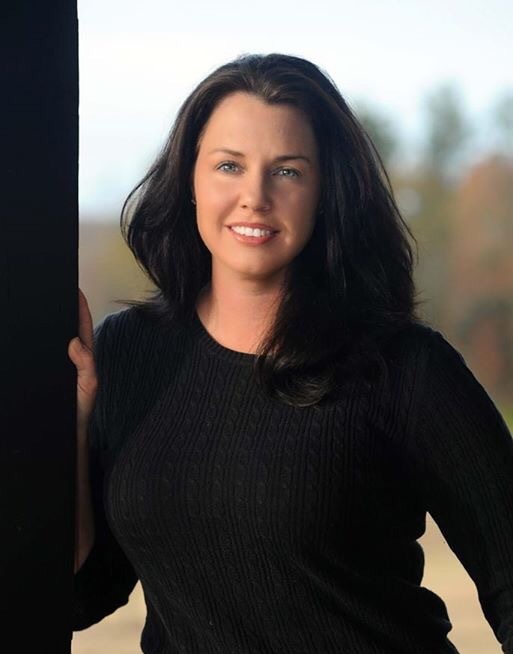 Allow my work ethic and commitment to service to provide you with the best possible real estate experience, whether in town or new to town, buying or selling a home. 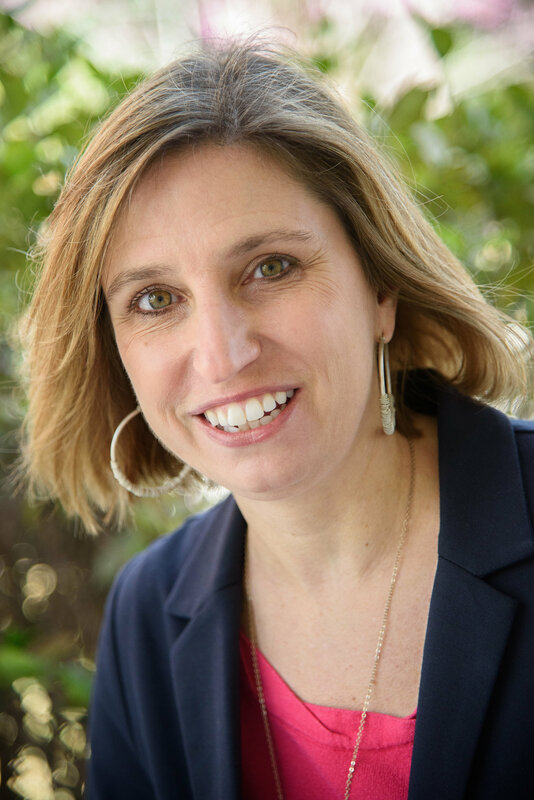 Hi, I'm Iva Odom and was born, raised, and lived in Hartsville and the Pee Dee area of beautiful South Carolina all my life! Being a full-time Realtor, Broker Associate, and Relocation Specialist for over 20 years, I love my job selling and listing properties, meeting people, and building relationships. Let my experience help to make your experience a positive one! 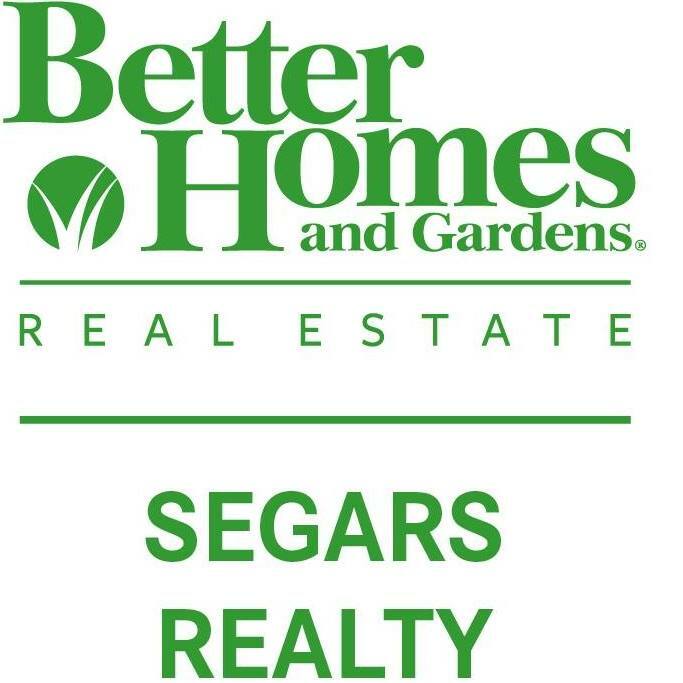 When buying or selling real estate, you need more than a Realtor, you need a local you can trust to make it happen - call/text me at 843-307-6745 or email iva@segarsrealty.com. I look forward to hearing from you. I specialize in helping buyers and sellers with equestrian, residential and acreage properties. I have been riding and showing horses for over 30 years and have owned and operated my own farm for 15 years. I have specialized in equestrian and residential Real Estate for over 14 years, so I understand the special dynamics and marketing strategies required to get these properties sold. When it's time for you to sell your property - my goal is to obtain that highest possible price in the shortest amount of time; let me show you how I can achieve that goal with my unique and extensive marketing strategies. I also understand what potential buyers expect in looking for residential or acreage properties. I have the expertise to guide them through the buying process and vast knowledge of the area. 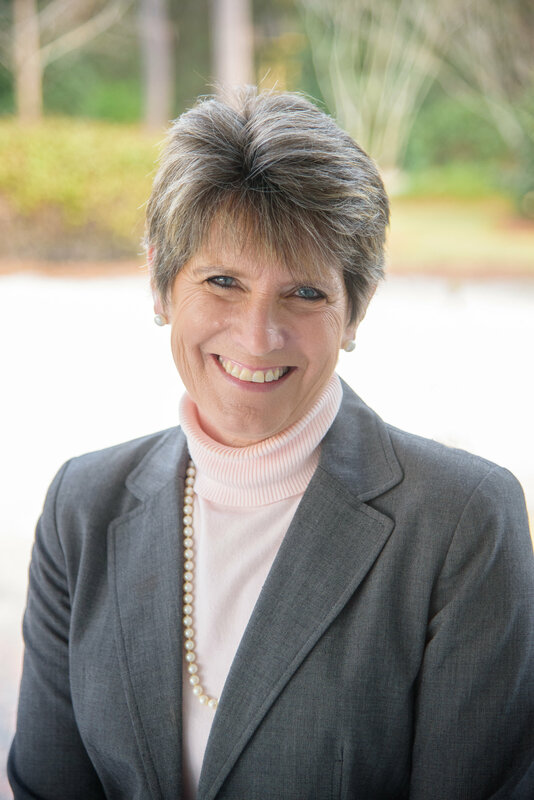 I enjoy helping buyers feel comfortable through the buying process and exploring the amenities of their new town. I am knowledgeable, responsive, experienced and available. Let me put my enthusiasm and professionalism to work for you. I am at your service. Please feel free to email me at KaseyLenzRealtor@gmail.com or call/text 803-295-2785. 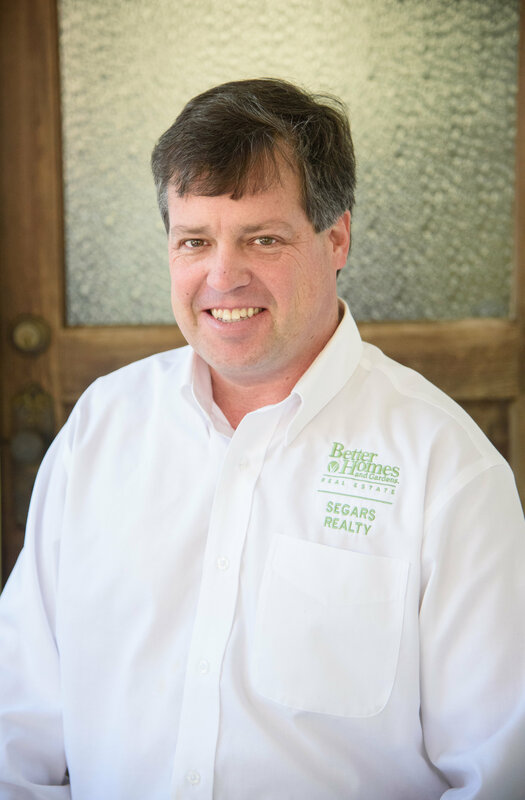 I've been an agent in the Hartsville/Darlington/Florence area for over five years. I love helping people discover the area and find the house they will make their home. First time home buyers have different needs than someone moving up to a larger home. All of the different needs keep the job fun. I look forward to meeting new clients and helping long time friends find a new and exciting home. Give me a call and let's get started today. I love my career! Helping people find or sell their home is my passion. I have the experience needed to be your agent. I have been a loan officer and I have also been involved on both sides of relocating. I know those ins and outs to assist in your transition. So why not give me a call. I look forward to meeting you and assisting you in your real estate needs.